WIR-40-ExtDoors — ReNü Engineering Inc.
Time to replacing the exterior doors, which we bought from Duxton with the last window package. Hanging doors in an old house, with no square corners, requires a fair amount of shimming. 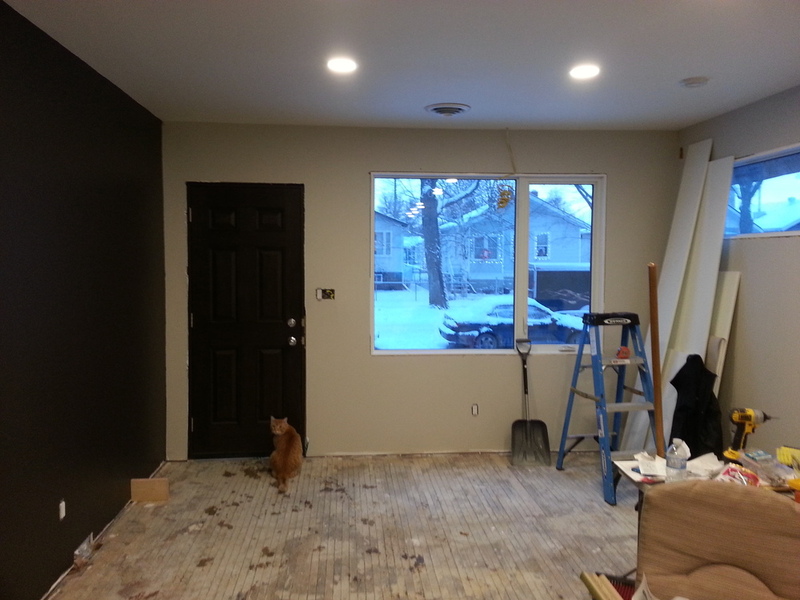 Luckily, our construction foreman, Klaus (the cat), was on the job. 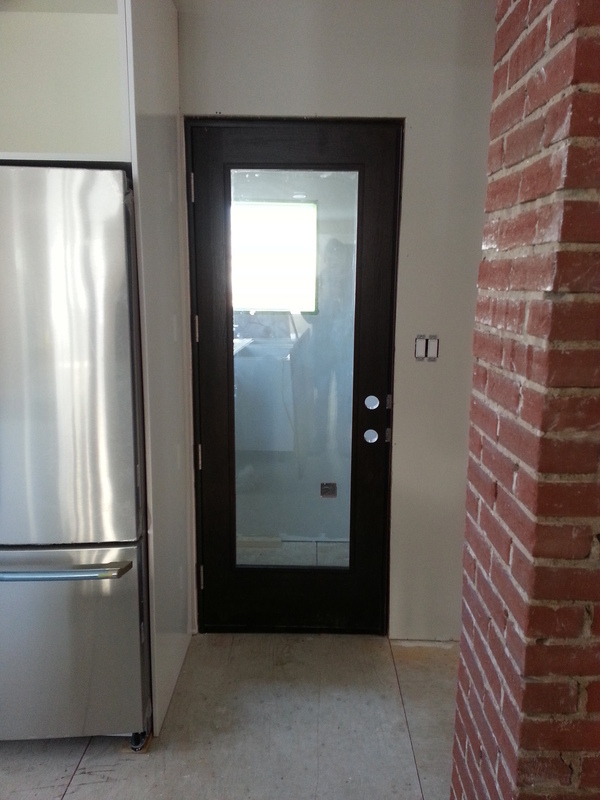 The mud room isn't heated, so we have a glazed external door separating it from the kitchen.